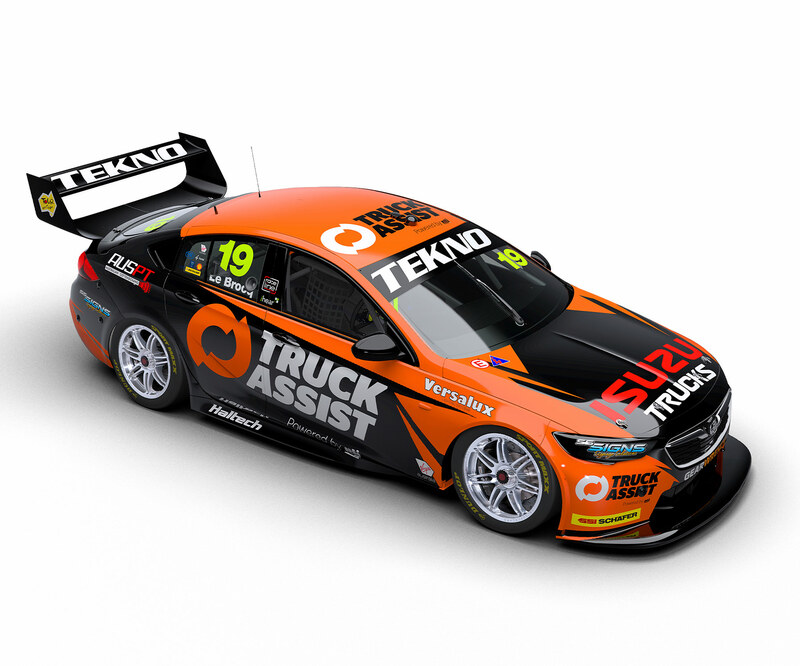 He stays with the single-car Holden outfit in 2019, aiming to build on that platform. Le Brocq's path to Supercars started in karting and Formula Vee, and he then won the Australian Formula Ford Championship in 2012. He entered the Dunlop Super2 Series in 2014 with Image Racing and finished 13th, switching to MW Motorsport the following season to grab six podiums and third in the points. In 2015, Le Brocq made his PIRTEK Enduro Cup debut with Erebus, before linking with Prodrive Racing Australia for Super2 and the enduros one year later. With Prodrive and then back with MW Motorsport in 2017, Le Brocq won 10 Super2 races across two seasons, finishing second and then third in the championship. Le Brocq also added to his experience through co-drives with Cameron Waters, the pair finishing fourth at Bathurst in 2016, and Todd Kelly. A benchmark for single-car teams in Supercars, Tekno Autosports is nearing a decade in the championship from its debut in 2011.